USING SSH MYSQL DUMP and backup databases. OR Downloading MySQL dump from command line. Looking at graphs and test reports can be a befuddling and daunting task – Where should I begin? What should I be looking out for? How is this data useful or meaningful? Hence, here are some tips to steer you in the right direction when it comes to load testing result management. For example, the graph (above) shows how the load times (blue) increase  as the service reaches its maximum bandwidth (red) limit , and subsequently how the load time increases even more as bandwidth drops . The latter phenomenon occurs due to 100% CPU usage on the app servers. What’s the user scenario design like? How much time should be allocated within the user scenario? Are they geographically spread? 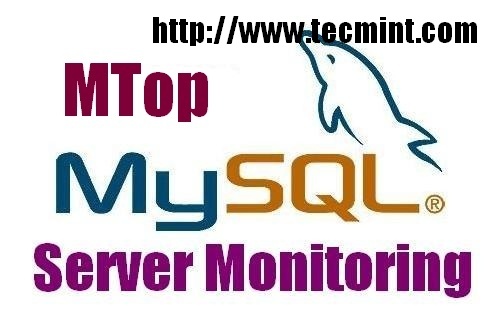 MySQL utilities are set of scripts provided for DBAs for general database administration. These are basically command line utilities which can be used to perform various tasks. With this article, we’ll pull data from a server and show it in the app. We’ll create a database table on a server, load it with data, then set up the scripts to make it all work. 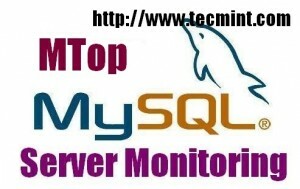 You’ll need a MySQL server and the ability to upload and change files on it.